Brand new. Cero D: 18 and over. 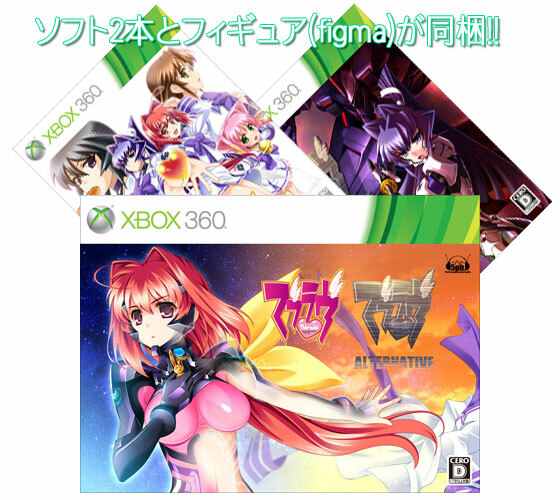 Set includes two games: MuvLuv and MuvLuv Alternative. 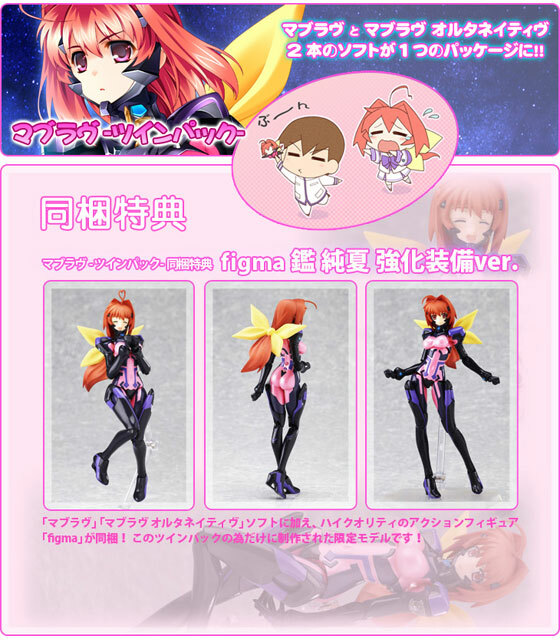 Includes limited edition figure which Genki suspects would retail for the same as this game in Japan. 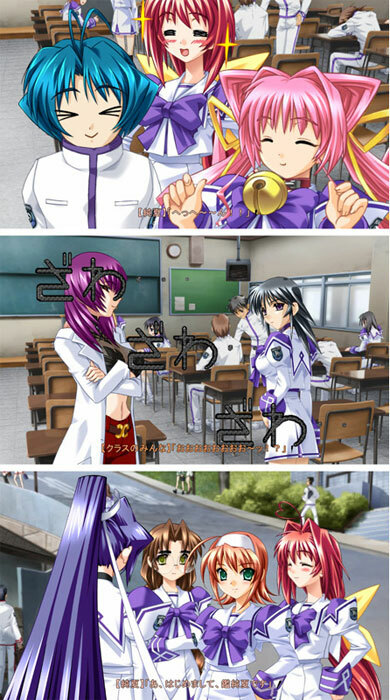 It is manufactured to a very high spec by Max Factory.